Wheeled Mobility Products in Maryland. 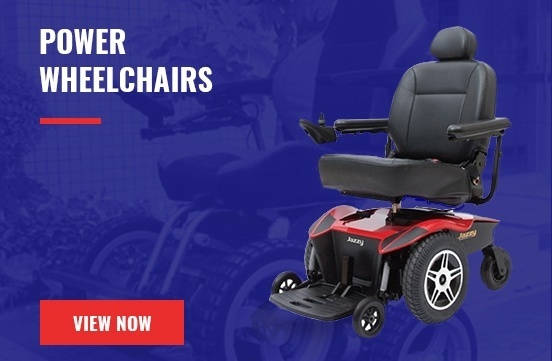 The Scooter Shop provides a wide variety of wheeled mobility products like mobility scooters, power wheelchairs, manual wheelchairs and other durable medical equipment. We also offer full-service maintenance and repairs of the wheeled mobility products. Our service areas include Baltimore County, Howard County, Anne Arundel County, Carroll County, Montgomery County, Harford County, Cecil County, Prince George’s County, Baltimore City, Maryland and Washington DC. 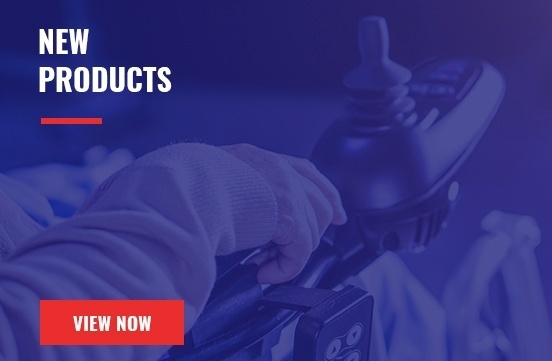 Get in touch with our experienced sales staff to find the best-wheeled mobility product and durable medical equipment suitable for you. 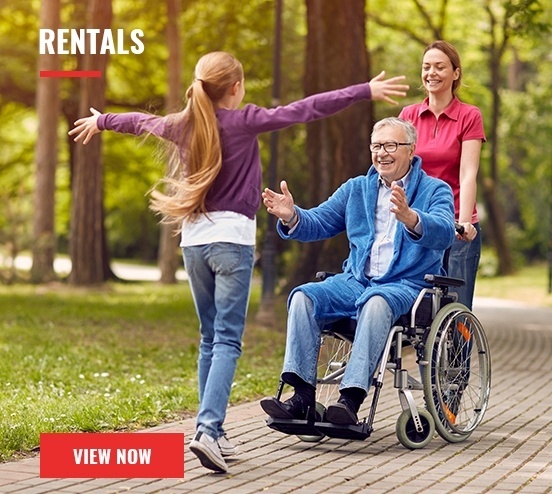 Our RESNA Certified ATP sales staff have over 25 years of experience, providing manual wheelchairs, scooters, power wheelchairs, ,.. 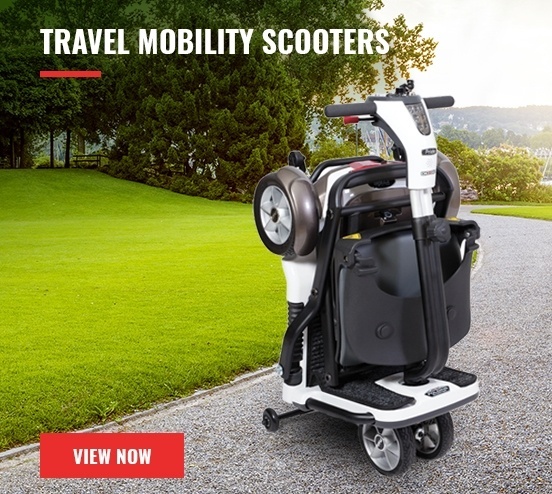 The Scooter Shop™ offers many products to fit any lifestyle or budget. Schedule your free in-home consultation/demonstration today! Jim you are a great salesman you have shown great concern for my needs I would recommend you to anyone I hope be able to use your service soon thank you so much keep up the good work.